How to prepare for divorce tip #7: Establish Your Own Credit - The Hart Law Firm, P.A. Regardless of whether you choose to conduce a Collaborative Divorce or go the route of the courts, I would encourage anyone pursuing a separation or divorce to make sure they have some credit in their name. I’ve had numerous clients come to see me over the years that don’t have access to credit cards, and I think that is a big mistake. Not having a credit history is almost worse than having bad credit – at least with bad we know that you have access to credit cards and can get a loan, albeit not always on favorable terms. 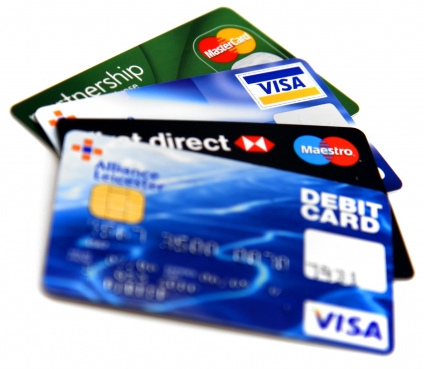 If you do not have your own credit history, you should begin the process of establishing it now. Obtain a gas card and a credit card. You will need to have your own credit established after the divorce. The sooner you begin this process the better. So, don’t wait until after the divorce. You can start this process immediately. Once you’ve obtained the accounts, you can improve your credit by using the cards and then paying them off each month. At this point, it is important that you use these cards only to the degree that you can pay them off each month. Your goal is to establish a favorable credit history, not to run up a bunch of debt that will complicate your divorce. Also, keep in mind that in North Carolina, any debts you occur after you separate will be your responsibility alone – not shared with your spouse.